There are some things we intrinsically know; things like ‘vegetables are good for you’ and ‘sugar is not’. And then there’s the information we learn when we find out we have a certain health issue, like I need to eat more ________ to heal from _________. But there’s one universal truth that we all agree upon whether or not you experience this directly. What a woman eats while pregnant affects her child’s health. And this single indisputable truth inspires the work I do with pregnant women, especially those with gestational diabetes. 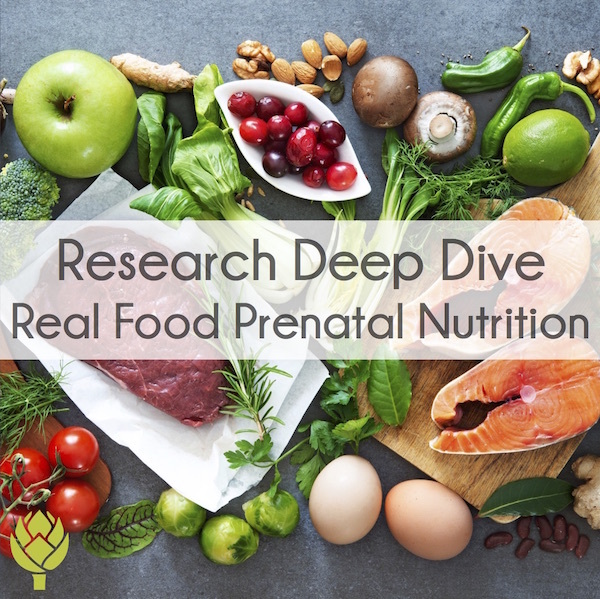 Today’s post comes from a nutrition colleague of mine whose interest in nutrition was inspired by her diagnosis of gestational diabetes while pregnant with her son. Male or female, pregnant or not, this story is one that can inspire you to view a potential health set back as a blessing in disguise. That is the first thing the perinatologist said to me when she walked in the room. No cordial greeting or warm smile. I had been labeled a failure before she even met me. The doctor’s greeting hit me hard. The results of my glucose tolerance test were not satisfactory. I required the intervention of a specialist to make sure my baby would be born healthy. I had to set aside my disdain for her lack of bedside manner and listen to what I had to do. I would do anything for my baby. That particular moment, although unpleasant, was the best news I could have received. My baby’s health was at stake and things needed to change. I could no longer hide from my own health issues; I needed to address this head on. I attended the diabetes education classes and started monitoring my blood sugars. I kept a meticulous food log and followed the diet laid out for me. As my pregnancy progressed my blood sugars kept creeping up and I needed to use medication to help keep them under control. By the end of my pregnancy the doctor was pleased with my efforts and said I was one of the best patients she had. My baby was born naturally without any complications. I celebrated with one of those soft sugar cookies with blue icing (not the best idea in retrospect). I had a healthy baby boy. That is not the end of the story. 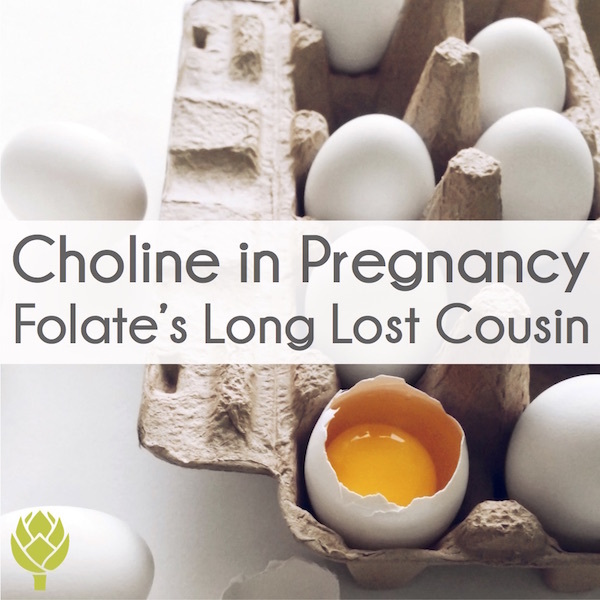 When I returned for my postnatal glucose test, I failed again. It wasn’t just my pregnancy that brought on the blood sugar issues. 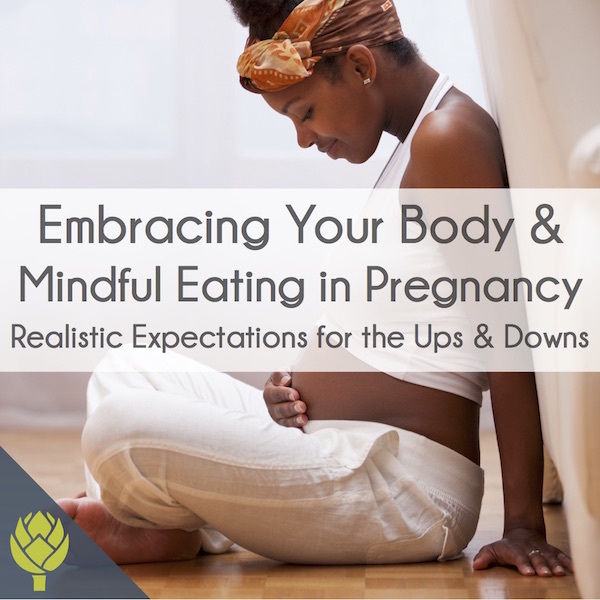 It was the unhealthy lifestyle silently degrading my health and the pregnancy gave it a voice. I had learned a lot from my dietitian and was fascinated by the interaction of nutrition and health. So I started reading books to learn more about the science of nutrition. I was able to control my blood sugars eating a real food diet and making exercise a priority. I didn’t need to count calories or burn myself out on the treadmill. I just needed to eat quality food, build some strength and get adequate sleep. These simple changes in my life had a profound effect and I wanted to share this good news with others. What I learned through this process sparked a fire in me to change careers and get a nutrition certification. Now I’m telling others about the good news of real food. That painful moment with the doctor turned out to be the best thing that could have happened to me. 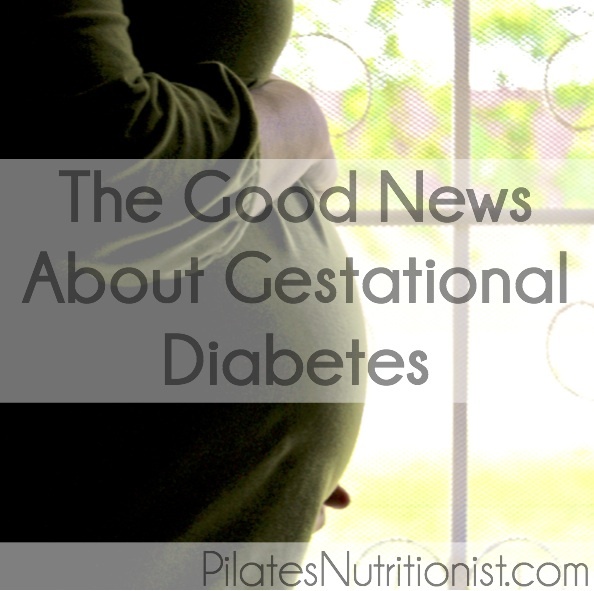 The diagnosis of gestational diabetes was exactly what I needed to wake up to reality. What started out as a difficult trial, turned into a life-changing blessing. Have you ever had a diagnosis that at first seemed rather grim, but ended up being a motivator for change? Share your story in the comments below. Brigitte Factor is a certified Nutritional Therapy Practitioner and yoga instructor with a Master’s degree in Chemistry and dual Bachelor’s degree in Chemistry and Biology. 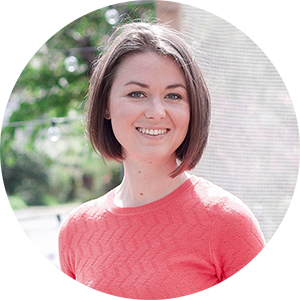 She is part science nerd, holistic health counselor and evangelist. Her mission is to empower women to transform their physical, mental and spiritual health by providing them with the tools necessary to be the fit person God created them to be. 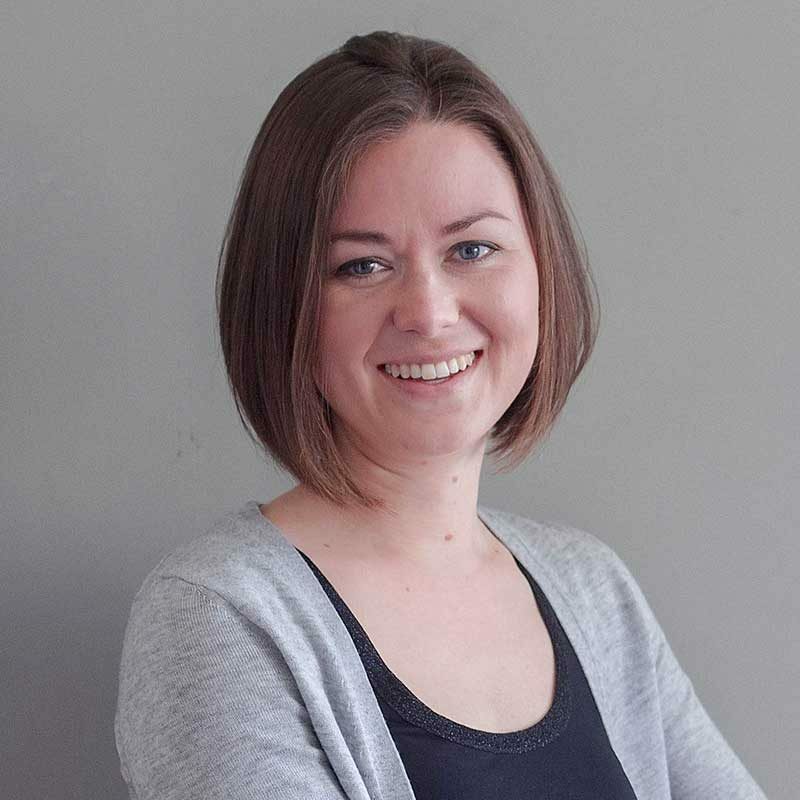 She provides online Nutritional Therapy consultations through her business Life Beautiful Functional Health (www.life-beautiful.com). Thanks Brigitte, for sharing your inspiring story! As I prepare to speak for another medical conference on gestational diabetes (this time about the critical role of adequate vitamin D for mom and baby), Brigitte’s story reminds me why I love working with pregnant moms. There’s nothing quite like the feeling of motivating a mom to take action and knowing that her habits will have a lasting positive impact on her and her child’s future. 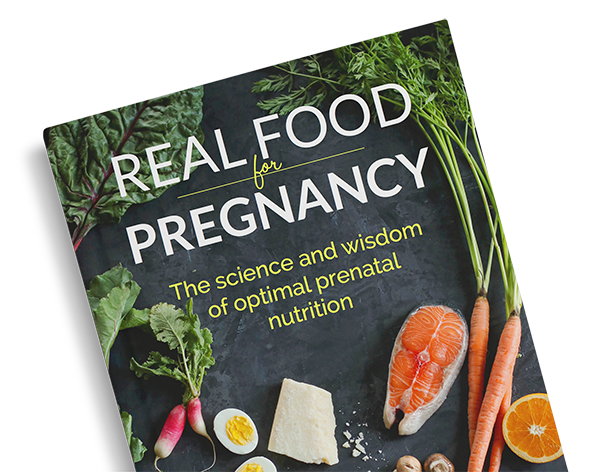 UPDATE: It’s because of women like Brigitte that I compiled all the research behind a real food, lower carbohydrate diet into a book called Real Food for Gestational Diabetes. This diagnosis really isn’t a bad thing when you know how to manage it! 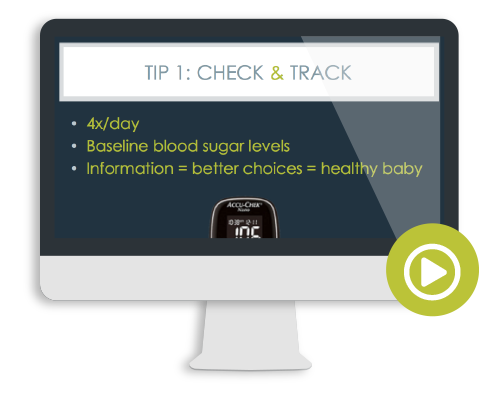 PS – Do you have gestational diabetes? Learn the 5 keys to managing your blood sugar, naturally HERE! 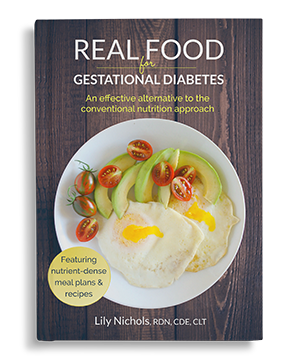 Get the book and learn to manage your gestational diabetes with real food! 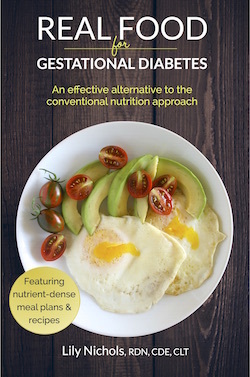 Manage gestational diabetes without fear. 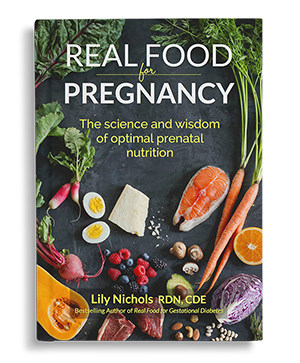 Lily Nichols is a Registered Dietitian/Nutritionist, Certified Diabetes Educator, researcher, and author with a passion for evidence-based prenatal nutrition and exercise. Her work is known for being research-focused, thorough, and unapologetically critical of outdated dietary guidelines. 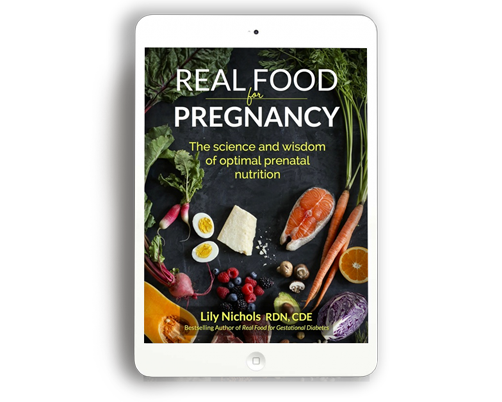 She is the author of two bestselling books, Real Food for Pregnancy and Real Food for Gestational Diabetes. Wow, this hit home on many different levels. I was lucky to have 3 full-term pregnancies, and though they were high risk, I did not have gestational diabetes. However, having worked as a dietitian in an outpatient diabetes education clinic a number of years ago, I quickly learned it is necessary to put yourself in your patient’s shoes to come from a place of understanding…meet the patient where they are to be able to inspire change. As for my personal challenges, because I have PCOS, getting pregnant was a big issue, and I learned that in order to get pregnant, and be able to sustain pregnancy, I need to take care of myself and get myself as healthy as I could, mentally and physically prior to conception. I was scared of never being able to have children, but I let go of the fear and instead used this as motivational fuel to take care of my whole self, inside and outside. No diagnosis should ever be your “scarlet letter”. Believe that you can change and amazing things unfold! Stacey, thank you so much for sharing your story. Like Brigitte, you chose to focus on your own self care, rather than dwell in the “what ifs?”. Bravo! Wow, my best friend had gestational diabetes and she struggled a lot. I love how you were able to turn it around into something positive 🙂 She’s trying to get pregnant again, i’m forwarding this to her. Thanks for sharing! I failed my pre-screening test for gestational diabetes, and even though I didn’t end up testing positive for it, I still had to really watch what I was eating and monitor my blood sugar. I was able to stay healthy from diet alone, but I really took that failure to heart. 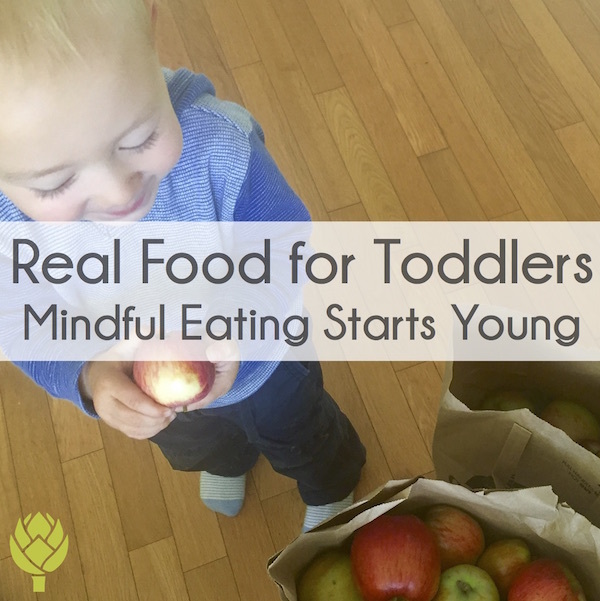 The hardest part for me was that I was such a healthy eater going into the pregnancy. I kept thinking why me? But I learned that it wasn’t some kind of failure on my part, just my body giving me a little information about what it needed to make a very healthy baby. Which is what I had in the end, and I wouldn’t change a thing! Yeah Allison, for some women, simply the placental hormones and weight gain of pregnancy leads to high blood sugar. It’s technically your body’s way of ensuring the baby gets all the nutrients possible to grow in case of a famine. When you view it from that perspective, monitor your blood sugar, and understand how food/exercise affects your blood sugar, it’s not all that bad after all. 🙂 So good to hear you were able to take the signals your body was sending and be proactive about your prenatal care. I totally feel like my GD diagnosis has been a blessing in disguise. I’m following Lily’s real food diet, and I feel better than I have in years. This is my fourth pregnancy and usually by now (currently 33 weeks) I’m feeling terribly sluggish and everything just hurts. Not the case at all this time around. I’m so happy and thankful and excited to continue on this healthy lifestyle journey. Yay to second chances at health!